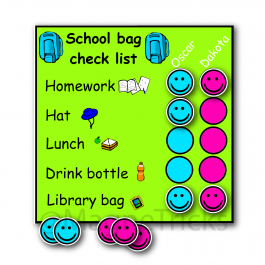 Popular amongst parents AND teachers. 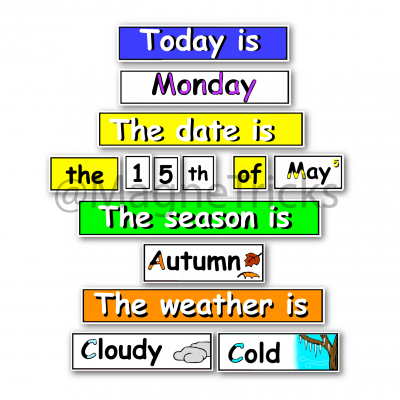 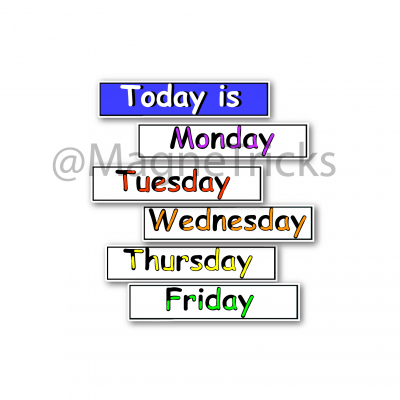 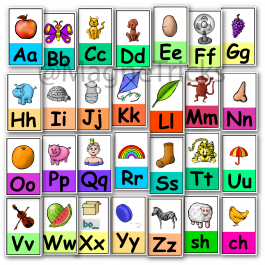 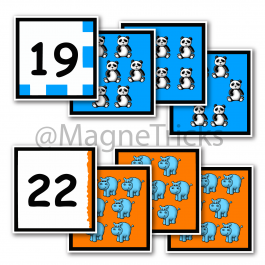 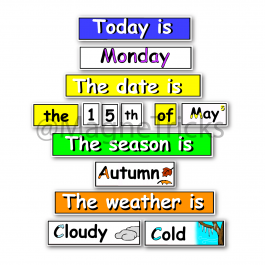 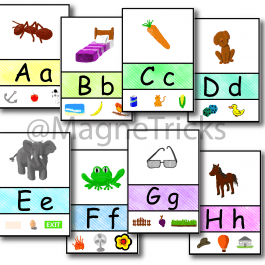 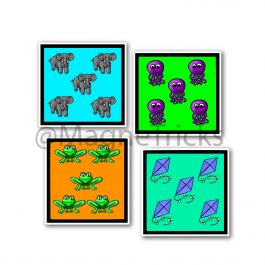 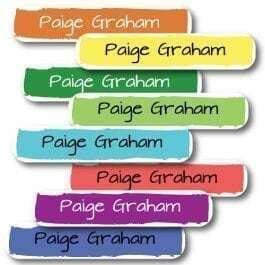 Help your child develop a concept of the days of the week, months, the date, seasons and weather with this clever, colourful, engaging set of magnets. 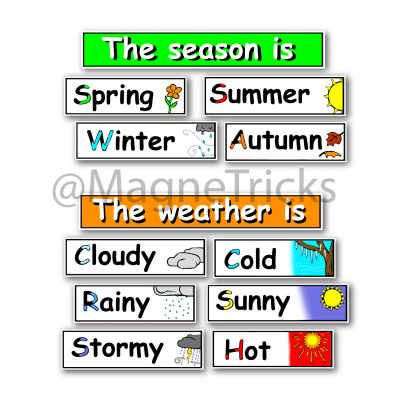 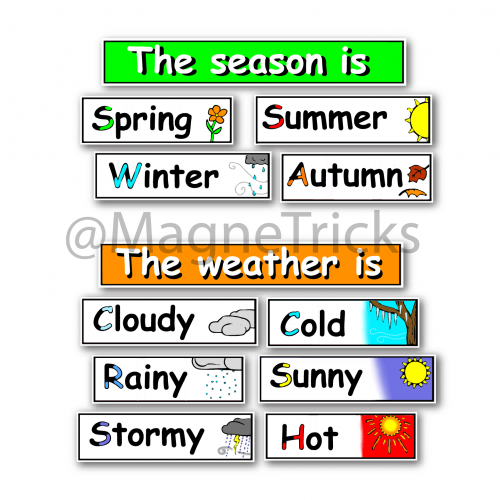 Comes with days Monday to Friday (option to add Saturday and Sunday), the 12 months, ‘the’, ‘of’, st, th, nd, rd and the numbers to make the date, the 4 seasons and 6 weather magnets.